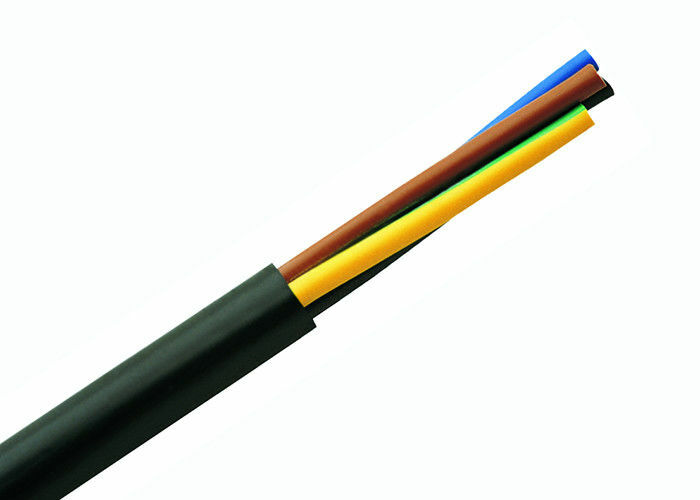 Flexible cables are used in auxiliary circuits & euipments, CCTV power supply, etc. Voltage range includes 300/500V. 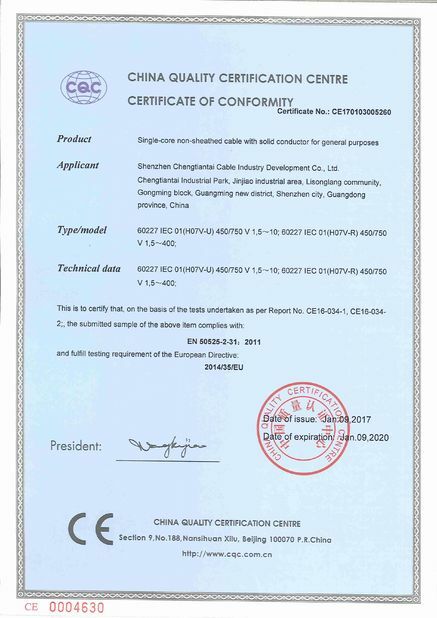 These cables are manufactured to BS & IEC standards. – For household appliances under medium mechanical stress in damp & wet conditions. Outer Ø min. - max. 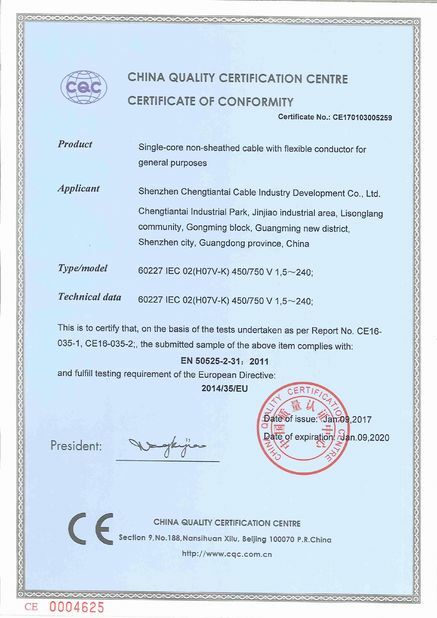 * Because we continuously improve our products, CTT Cable reserves the right to change specifications and availability without prior notice.